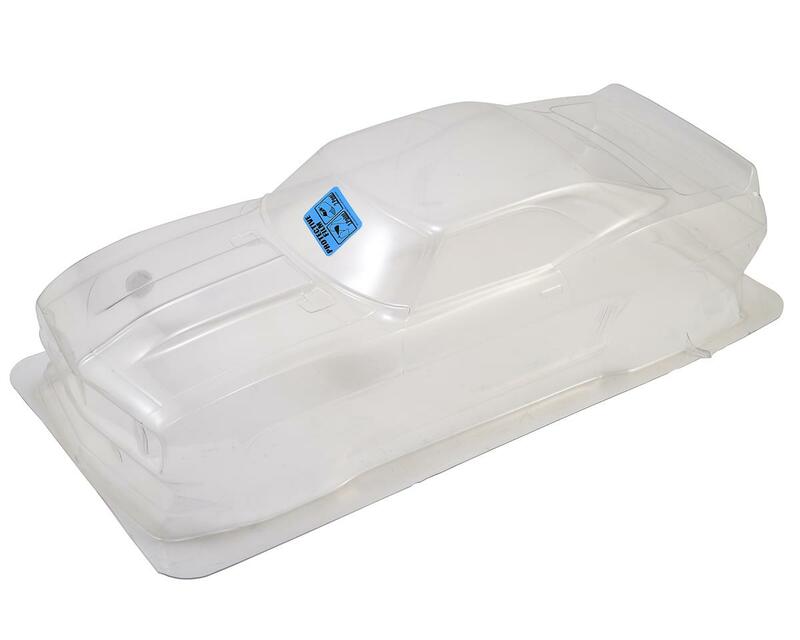 This is the Protoform 1969 Chevrolet Camaro Z28 Vintage Racing Body in Clear Lexan material. 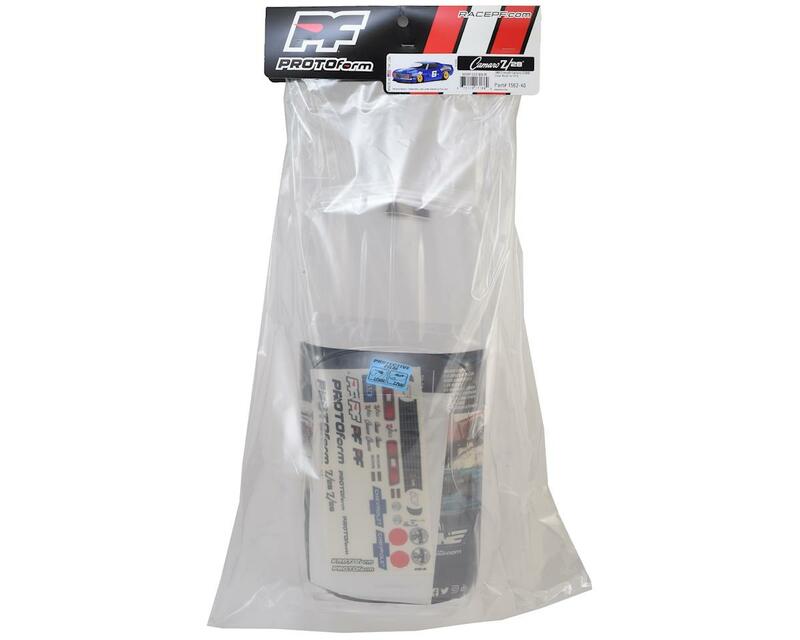 Arguably the most iconic of the first generation Camaros, PROTOform is excited to add the 1969 edition of the Z28 to their Vintage Trans-Am racing body. 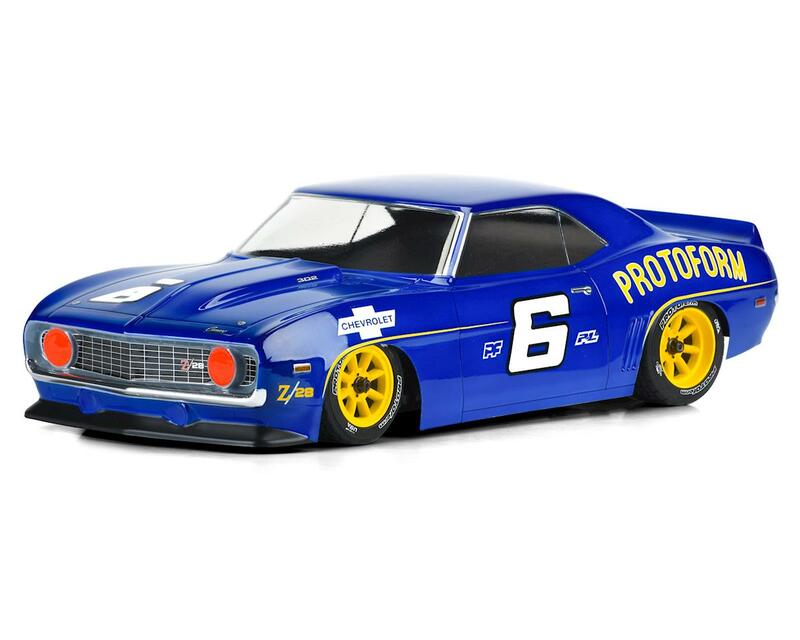 Winner of the 1969 Trans-Am series championship with Mark Donohue at the wheel, the 1969 Chevrolet® Camaro™ Z28 tore up both the streets and tracks with pure American V8 power. Protoform has captured its iconic look in 1:10 scale complete with deep-set grille and headlights, side louvers and triple-lens tail lights.